Benidorm ! Why Compare ! 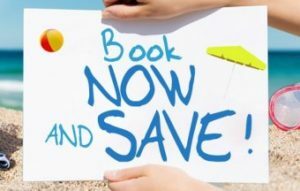 Late Bookings ! 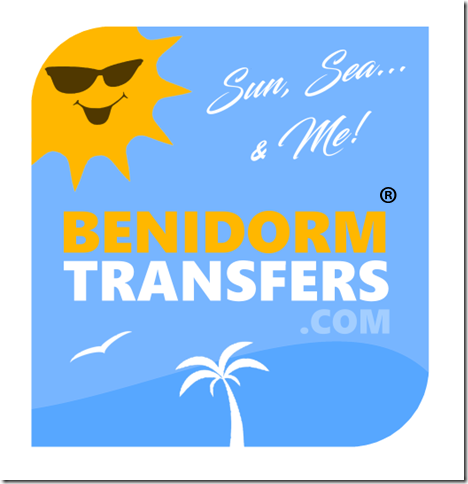 Benidorm Transfers ® Since 1996! Groups Stag & Hens Couples Singles Golf Short or Long Stay. Search Save Book & Enjoy! 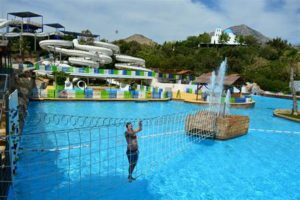 Accommodation, Hotels, Apartments, Transfers, Groups, Stag and Hens, with the Cheapest Low Cost Options for your short or weekend breaks. Benidorm News views reviews all about Benidorm. 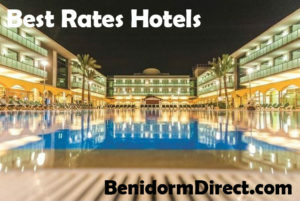 Benidorm Transfers was established in 2001 as Partner to Benidorm Direct' (since 1996) offering taxi transfers one of the first Transfer companies to offer clients taxis as only shuttles for packages were used at this time. 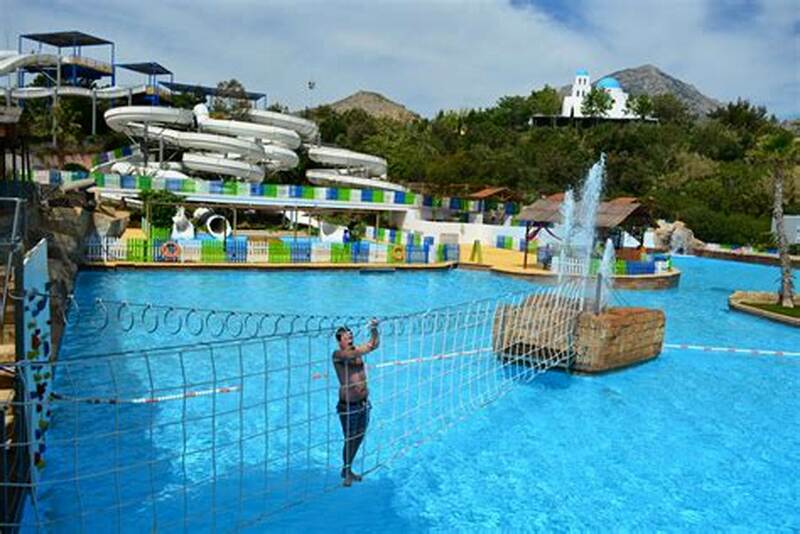 Benidorm has grown to become Europe’s number ‘1’ holiday destination. 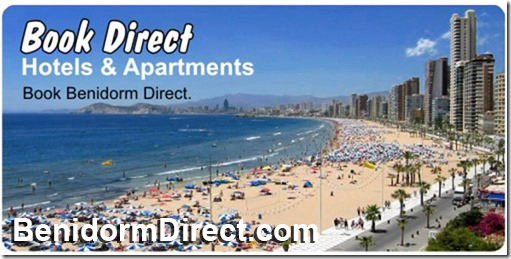 We now provide transfers from 6 euros to/from Alicante – Benidorm to taxis ViP Limo’s Coach Bus Minibus Microbus Disabled adapted vehicles,we provide 24/7 – 365 days a year,to new and old clients,groups,golf,stag and hen parties,couples,singles,short or long stay,one way or return. We collect and drop at Alicante, Murcia and Valencia airports. Best locations. Groups. Best Stag and Hen breaks since 1996!